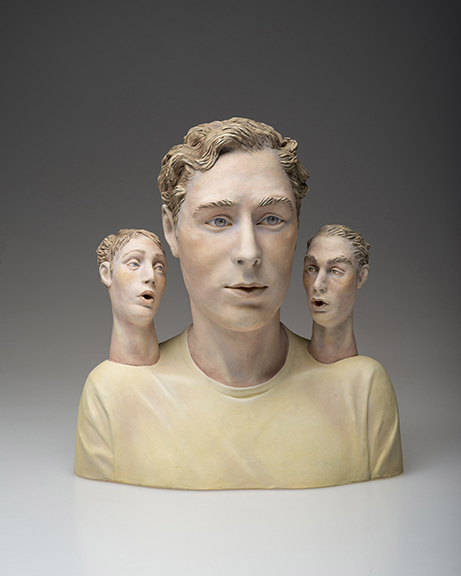 Beverly Mayeri’s figures “evoke a richly complicated human presence.” Her sculptures often “bridge the psychological, the political and the sensuous within one hybrid form.” Beverly Mayeri is a studio artist living in the Bay Area. She earned a BA from the University of California, Berkeley, and an MA in sculpture at San Francisco State University. Her work has been shown extensively in numerous museums and galleries, and is included in many public and private collections. She has received 2 NEA grants, and a Virginia Groot grant, and has lectured and taught many workshops throughout the US. View all Applied Design, Ceramics, Sculpture faculty member profiles.